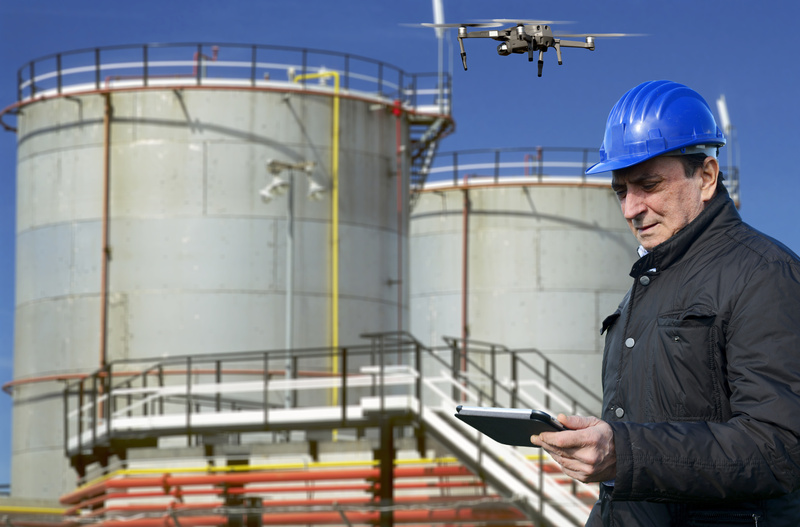 ST. LOUIS, MO – MTI will host a seminar on drones, robots and remote visual inspection on Monday, February 18 from 9 AM to 3 PM in St. Petersburg, FL. The seminar is to be held in conjunction with the AmeriTAC 128 meeting on February 19-20. Registration is now open to everyone; please see the event information below for details and to sign up. Internal Inspections are expensive, require significant downtime, clean out time, and require stringent vessel entry safety protocols. Traditional inspections are often the best or only way to gather the information needed for an SME to determine the integrity and condition of equipment. There is significant incentive for member companies to be able to inspect equipment remotely without confined space entry. This seminar will explore the state of the art for remote internal inspections, with presentations of drones and robots that have the ability to conduct visual inspections, perform sophisticated pit characterization and potentially perform other techniques such as UT, flux leakage, eddy current, dye penetrant, spark testing and high definition visual inspections. The capabilities and limitations will be discussed in the context of what the industry needs are for vessel assessments and identification of damage mechanisms. Demonstrations will be provided by some of the drone and robotics companies. To conclude the seminar, MTI PDC champions will lead a discussion involving presenters and audience attendees to explore member company needs, current industry capabilities and how MTI might develop projects to bridge the gaps.